Home / Tech / How USB drives Cause Viruses to Infiltrate Systems? 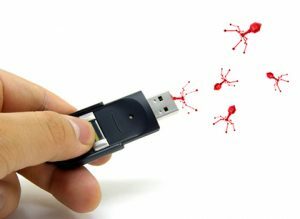 How USB drives Cause Viruses to Infiltrate Systems? These days an USB flash drive has become one of the most important for every user who has a computer. It is one of the simplest and quickest ways to transfer and share all sorts of information or the important data in a fraction of seconds. Many people use it to transfer large files which can be difficult to be sent through email. Sadly, there are some viruses and malware issues that infiltrate the system and leads to damage. This malware and viruses enter through USB that it comes into contact with. Although USB drives are pretty much pervasive in today’s time but there are some major dangers associated with it. In recent time, this malware was considered as one of the most dangerous issues which were faced by the military team of the United States. People often complained about this virus named agent.btz worm which could easily hamper the USB drive. This virus was spreading like a wildfire and sadly there is a team still working on it to get rid of the issue. Similar to this virus is also a cyber-weapon Stuxnet worm which seems to also have created a nuisance in many countries. These types of viruses may seem to be target the password protected documents and damage it from the root. This can be pretty much risky and threatening especially for the people who use USB in military access. USB drivers are more like mosquitoes which have the potential to grab the virus quickly and transfer it to the computer where it gets connected. 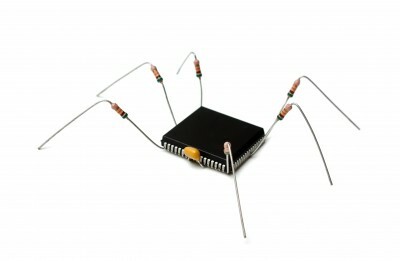 It is one of the fastest ways for the virus to attack different computers and damage the necessary information. That is why it is advised for the people to keep the computer clean and well protected with antivirus programs. To avoid your computer from getting infected, you need to be sure that you don’t run any suspicious file when it is taken from the removable storage like USB. In case you still face any kind of problem with USB, then you must contact a professional who can guide you well with such issue.